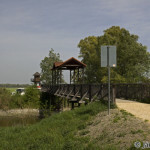 On the last April Saturday we visited the easternmost part of Austria. 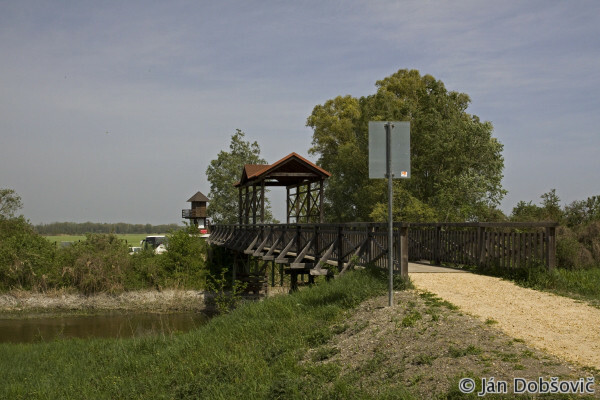 Our target areas were in the National Parks Neusiedler See – Seewinkel and Fertő-Hanság. 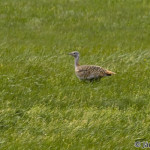 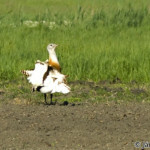 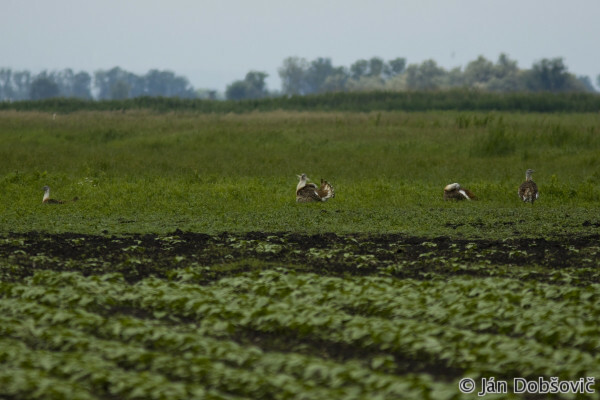 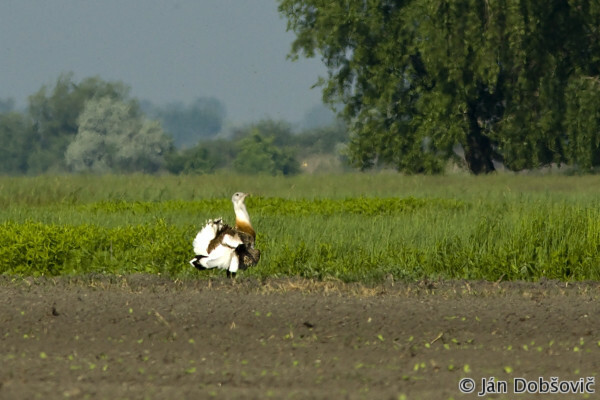 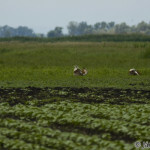 This flat lowland region offers one of the greatest European nature spectacles – the display of Great Bustard (Otis tarda). 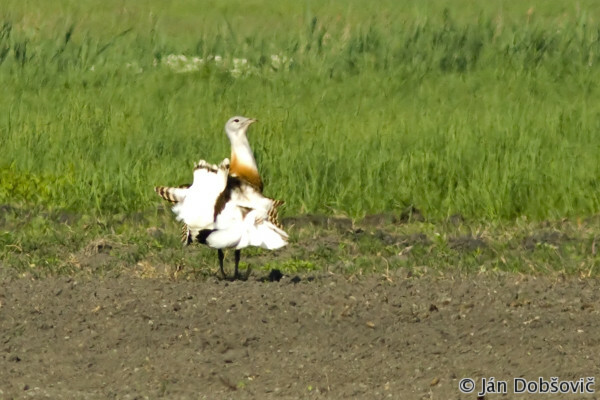 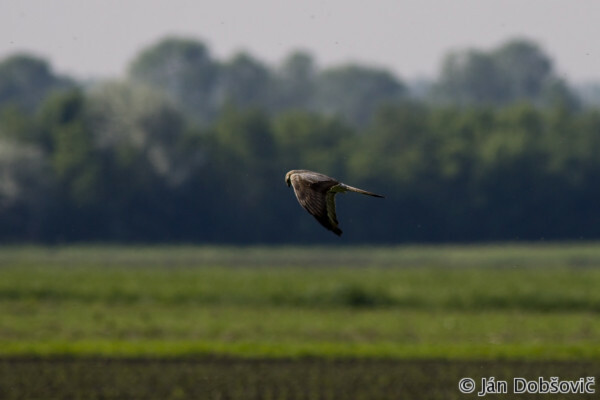 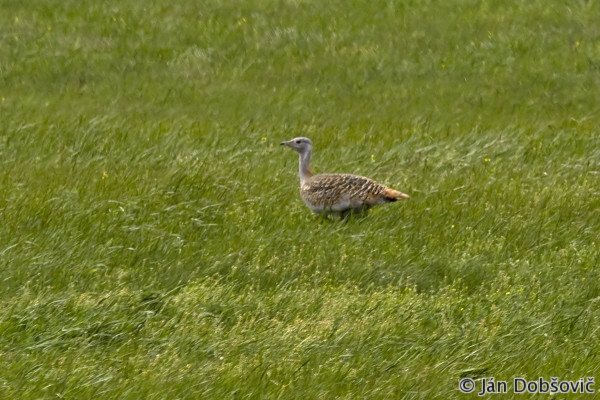 Beside the views on the amazing displaying male Great Bustard we had an opportunity to observe big amount of bird species bounded to aquatic and grassy habitats.